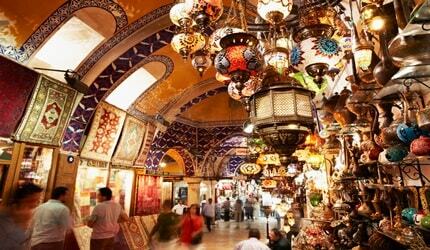 Explore Istanbul in style with one of our well-experienced private driver and separate personal tour guide. We encourage our guests for booking private guided tours for their own convenience and comfort. Enjoy the flexibility and privacy of an individual arrangement. Every itinerary is designed around your individual needs and budget and expectations. 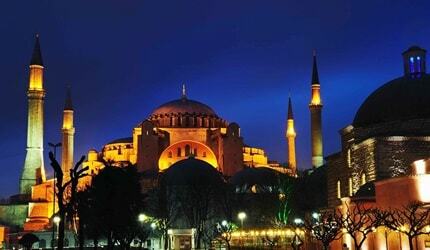 "Specially Designed" Istanbul Tours are available for individuals, corporate or private groups and families. The culinary, architecture, art and the cultural highlights of both European and Asian sides of Istanbul will be revealed on this superb city tour. Tours specially designed for foodies with culinary tours (discover local delicacies, traditional street food and or cooking classes), art & antique lovers, photograpy tour, archaeological tours, architecture tours (traditional or contemporary), religious tours (Jewish, Christian and Islamic relics), artisan's atelier visit or a short layover through the narrow backstreets and areas where only pedestrians gives visitors a taste of real life. Along with lesser-known attractions the city's best eateries, museums, designer stores, historic spots, art galleries and the bohemian side of the city...you won't miss a thing. The tours on this website are aiming to give you some ideas, but if you have plans of your own, or a theme in mind, please contact us for further information. Touring on foot or by luxury car or minivan we can arrange your guided tour in most languages. If however, our wide range of itineraries do not suit your needs, we are flexible to offer tailor made itineraries to our clients upon request. If you can not find a sample tour matching your needs, please send an e-mail. Explore cultural heritages of Turkey in one day by private car and a tour guide or by flight, for those with Limited Time! 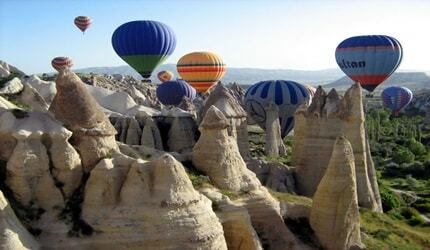 With our daily tours from Istanbul to Bursa, Troy, Gallipoli, Pamukkale, Ephesus or Cappadocia. Enjoy exploring Istanbul with your loved ones at your own pace. A private tour guide will ensure your experience with a personal touch. Perfect for pre-post cruise travellers. Enjoy	the	city	by	hiring	a	private	tour guide and a driver. Enjoy the flexibility and privacy of an individual arrangement. 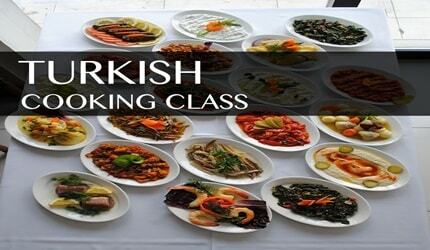 Flexible Tours of Istanbul for those repeated visitors and first time visitors with limited time, to get the most out of the city. 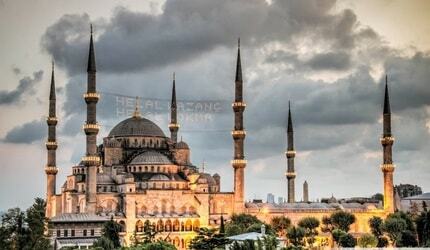 Make your arrival in Istanbul a pleasant one and arrange for a short or long layover tour of Istanbul. 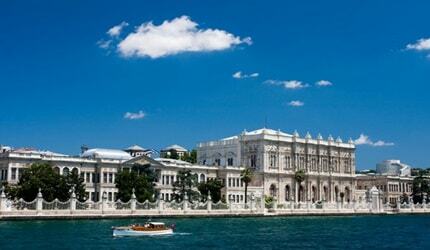 Discover the Best of Istanbul in a day, as much as possible in the limited time. 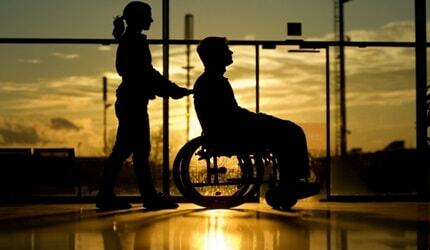 Accessible tours; for those that require some assistance who are slow walkers, wheelchair users,... disabled persons and their families. We'll take care of all the arrangements and ensure that your needs are accommodated so you and your travel companions can relax and enjoy your vacation. 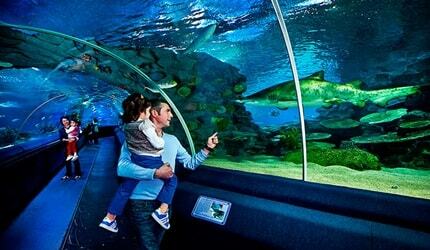 Best places to spend enjoyable time with kids & fun things to do in Istanbul with the whole family. The choices are endless in Istanbul and available for different age groups.